Its futuristic self-driving car has been the talk of SXSW, and you could own one as soon as 2020. These days, if you attend a tech convention or conference, chances are you’ll see a presentation or launch of an electric vehicle (EV). The ongoing SXSW Conference happening in Austin, Texas this month is no exception. Just last Friday, a startup called Nio — formerly known as NextEV — announced its plans to release a self-driving electric car by 2020. 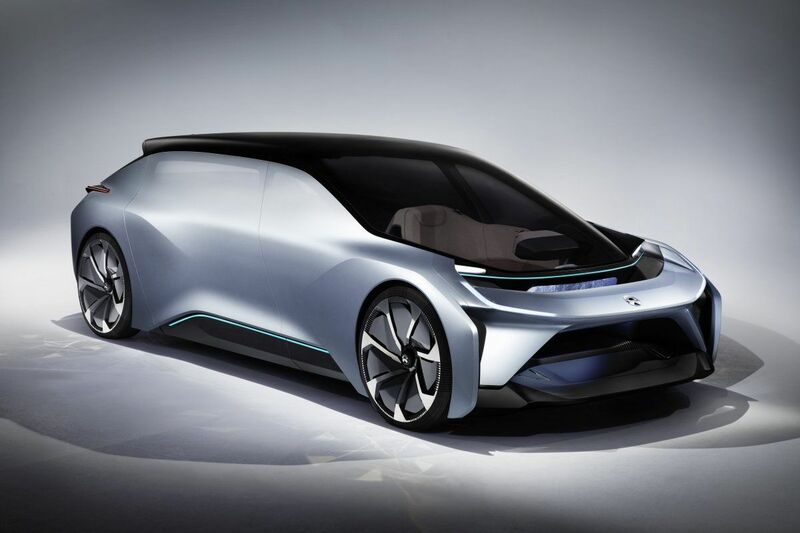 The company also unveiled its EV concept called Nio Eve. The Eve is Nio’s vision of what the cars of the future should be. Aside from being both electric and autonomous, the Nio Eve comes with an artificial intelligence (AI) virtual assistant bot called NOMI, which communicates with you using the car’s heads-up display. This AI bot picks up your preferences as you use your Nio Eve to make your driving experience uniquely personal. 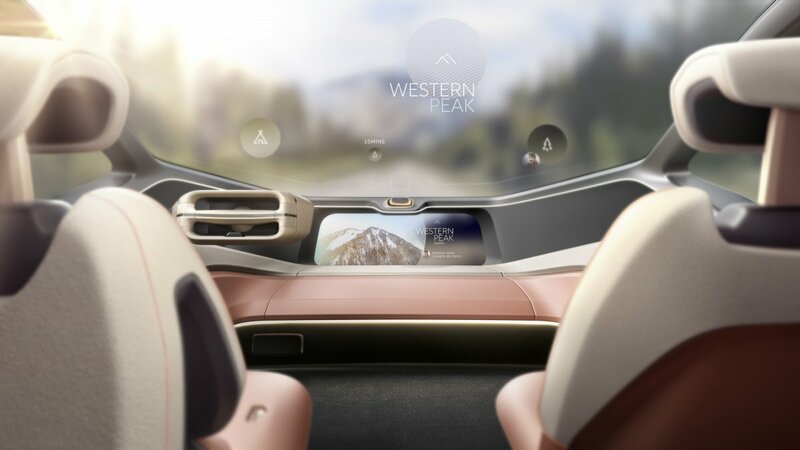 Speaking of experience, the Nio Eve’s interior is designed for the car ride of the future — which is to say, one where you truly ride because you don’t have to worry about driving. 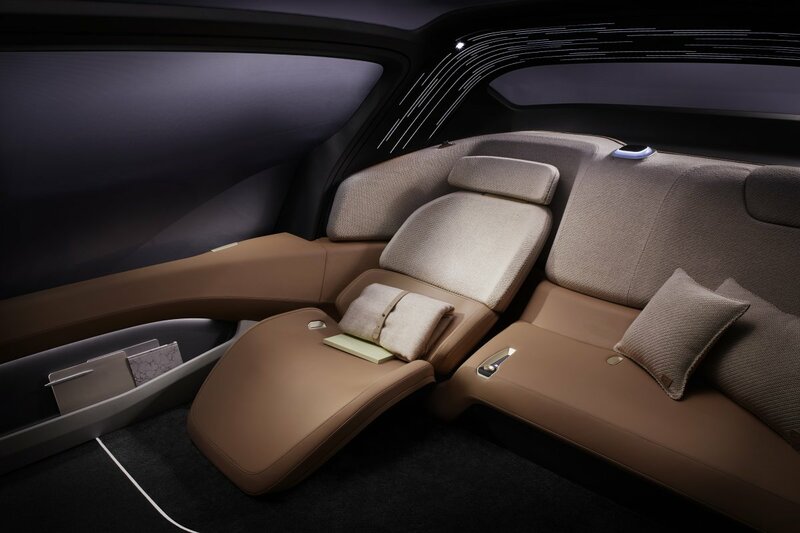 It has reclining seats and folding tables, so you can sit back as the car drives itself. On the outside, the Nio Eve looks like many other EVs — largely recognized for their innovative designs. 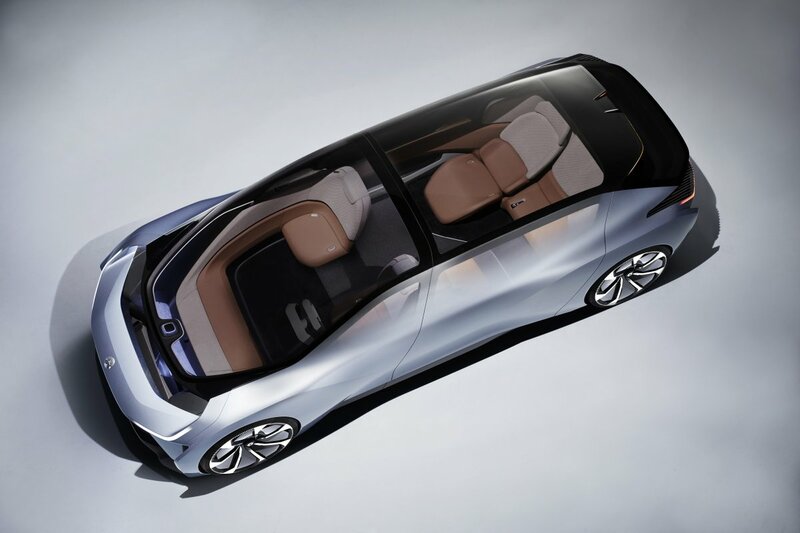 Nio Eve has sliding doors and a panoramic sunroof. While the EV may be Nio’s latest car concept, it isn’t their first: back in November 2016, the company launched an EV supercar called Nio EP9. It was referred to as the fastest EV in the world after it beat the previous record by finishing the 13-mile long “Green Hell” track in Germany in just 7 minutes and 5.12 seconds. As consumers become more aware of the benefits of EV — particularly their capacity to help improve the world’s climate change situation — it’s no surprise that the industry is growing. A study by the Massachusetts Institute of Technology (MIT) predicts that EVs could replace 90 percent of today’s vehicles. More and more vehicle manufacturers, including the world’s most popular brands, are working on their own EVs. Despite it’s ubiquity, Tesla isn’t the only EV manufacturer out there: in fact, a database of EV producers lists more than 200 companies from all over the world. Plus, the cost of these electric cars is becoming increasingly more competitive vis-a-vis their gas-powered counterparts. Indeed, we seem to be riding into the age of EVs.